AAMFT’s engagement programs are benefits designed to enhance your member experience. View the list of available options, including Geographic and Topical Interest Networks. 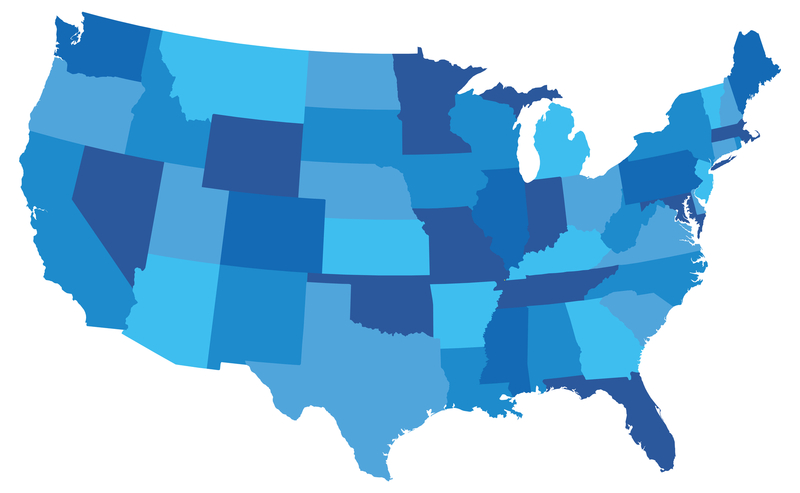 AAMFT's Geographic Engagement Programs, available in various U.S. states and Canadian provinces, focus on advocacy, education, and networking with a local flavor. Topical Interest Networks are member-led engagement programs focused on common interest such as specialty practices, treatment populations, models of care and more. Available to join October 2018. Already a member of an Interest Network? Click the link above to access the websites and communities to which you belong. AAMFT's Emerging Professionals Network helps MFTs in the early stages of their career to navigate the exciting journey of their career path. Approved Supervisors and Approved Supervisors-in-training have exclusive access to this site to access and share resources, interact with other Approved Supervisors, and continue to build the strongest foundation for this premier supervision program. 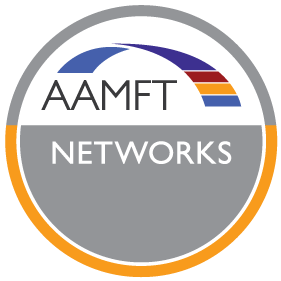 AAMFT's Leadership Network provides MFTs of all levels with the skills to enable them to help advance both their own careers and our expanding profession. The Component Evaluation Committee considers new Interest Networks once a year. Find out how to start an Interest Network. Coming soon.